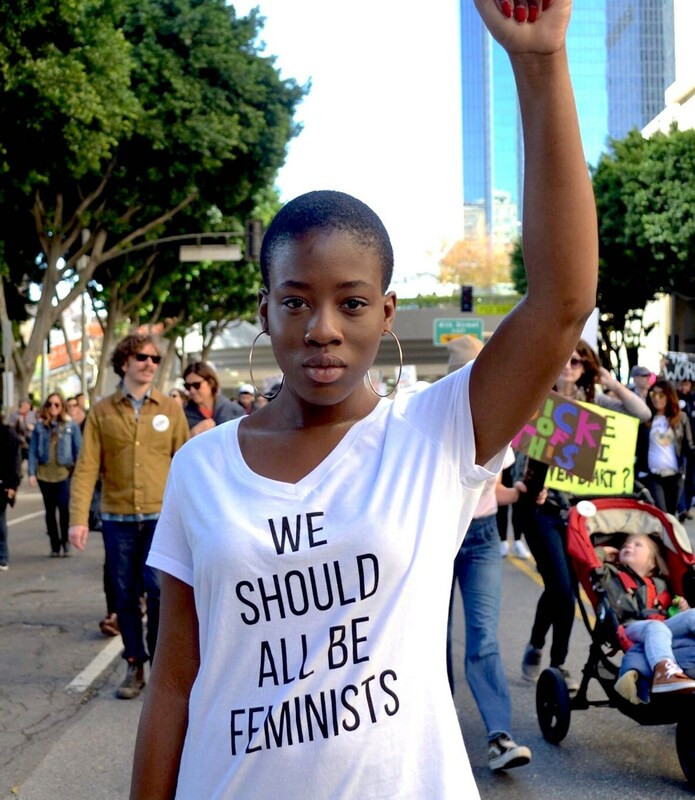 We Should All Be Feminist t-shirt. 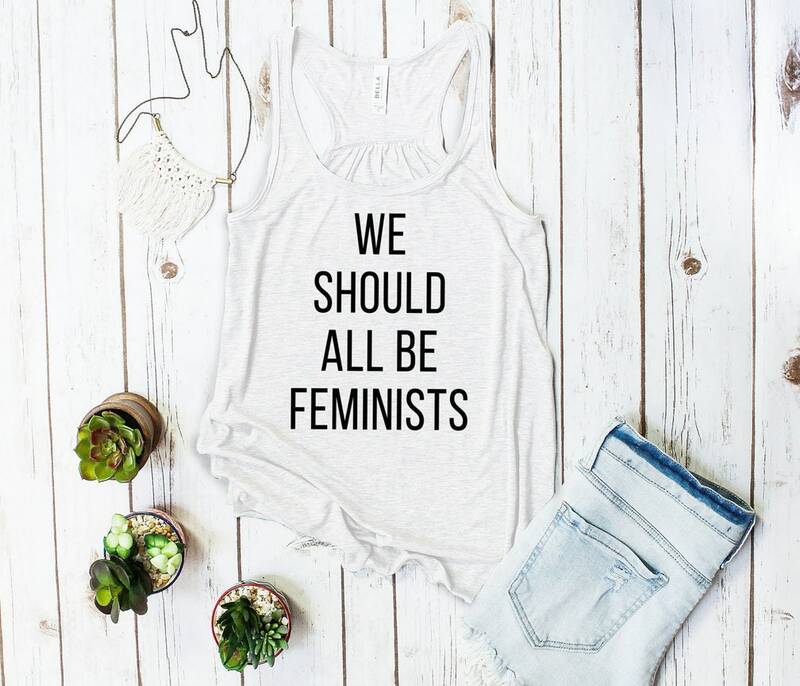 "We should all be feminists," declared Chimamanda Ngozi Adichie, and she's right. 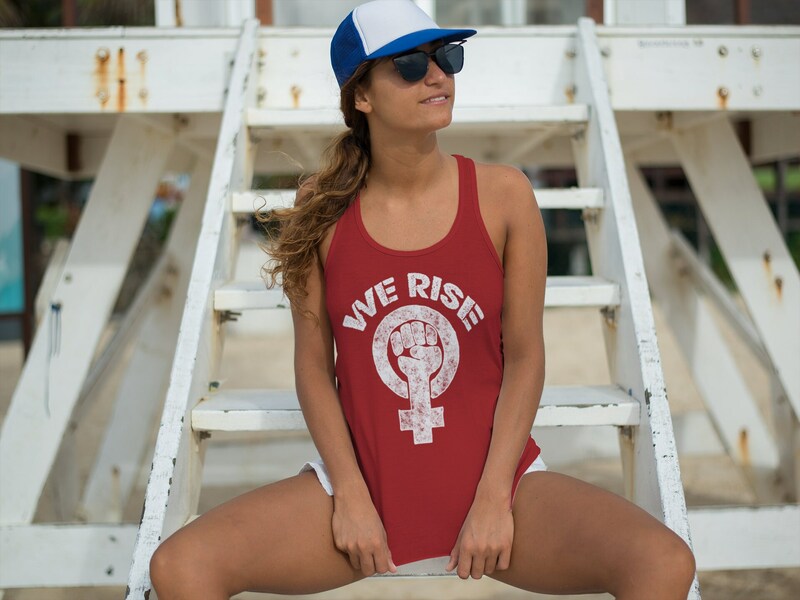 Feminism isn't just about equality and justice for women, it's about breaking down gender stereotypes, intersecting with other communities and causes, and changing the world for the better. 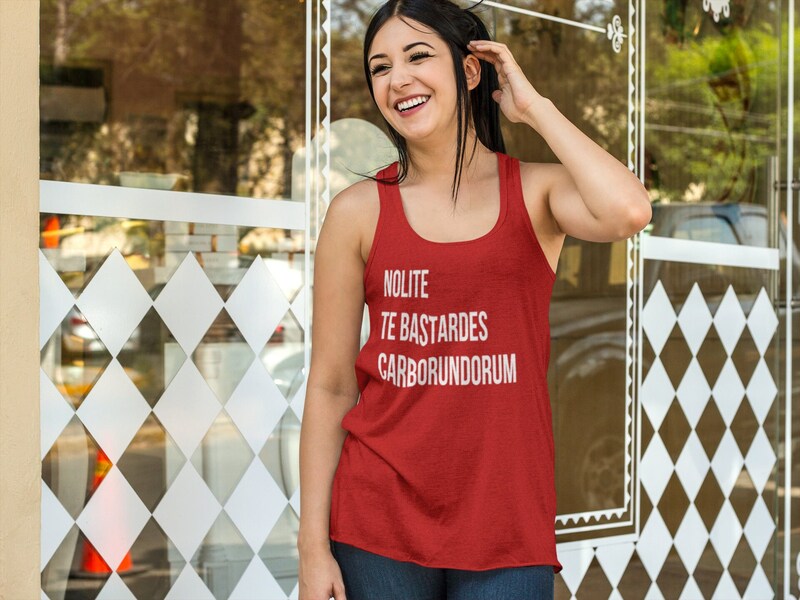 *Note: Sizes 3XL and 4XL in the tanks have no ruching (gathering) on the back. 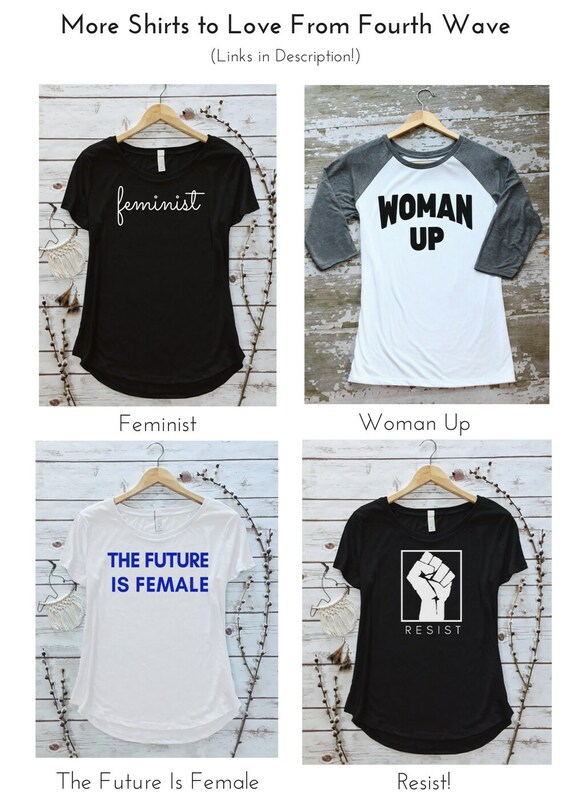 While it's true that the word "feminist" is fraught with negative implications, it's helpful to remember that ALL words advocating for change and redistribution of power are villainized. Instead, let's own the word "feminist, as Adichie does. 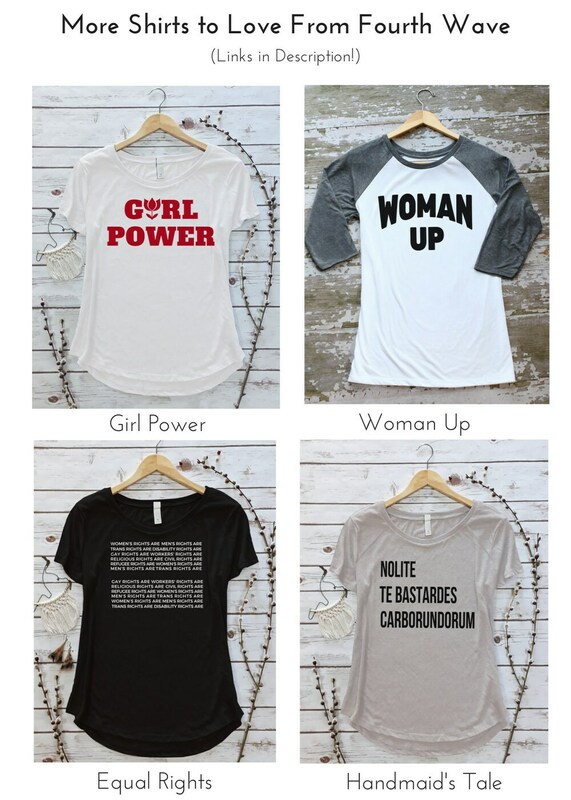 Feminism isn't a comfortable word, but neither are the realities of the fight for equality. 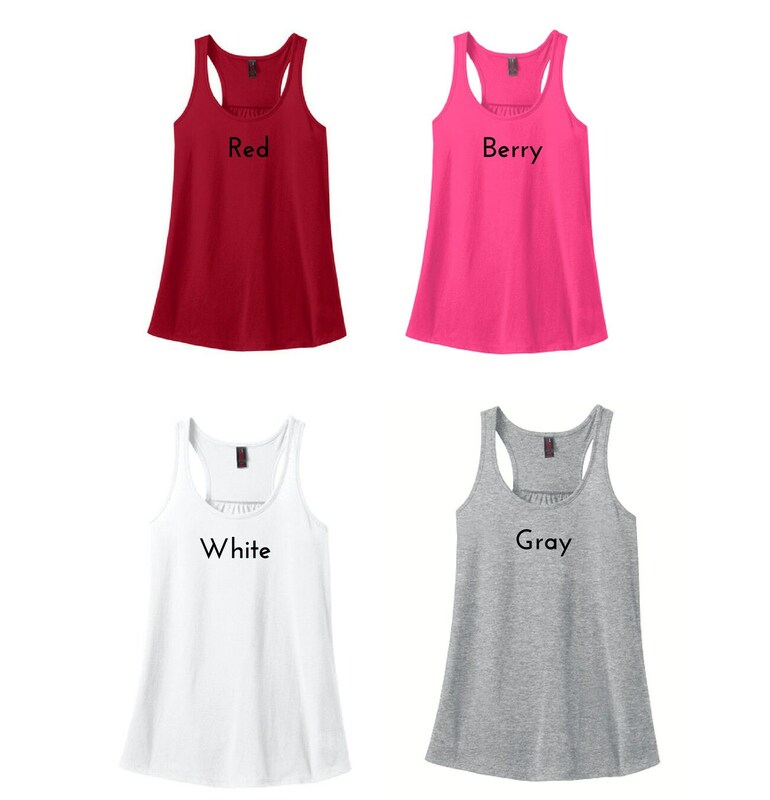 Meet your new favorite tank top. 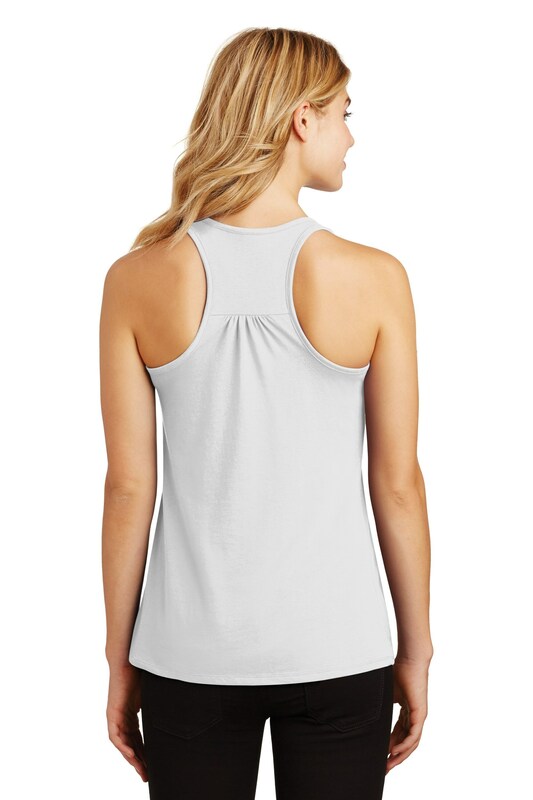 Perfect on its own or ready-to-layer, this true-to-size tank gathers in the back for an updated look that drapes beautifully in a classic fit. Materials: Preshrunk 60/40 ring spun combed cotton/poly. No toxic chemicals here! 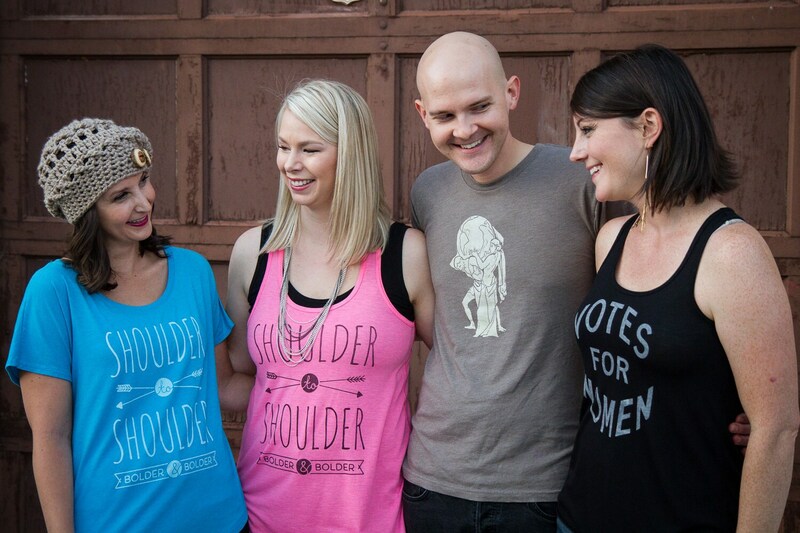 We use water-based, eco-friendly inks to screenprint our shirts.